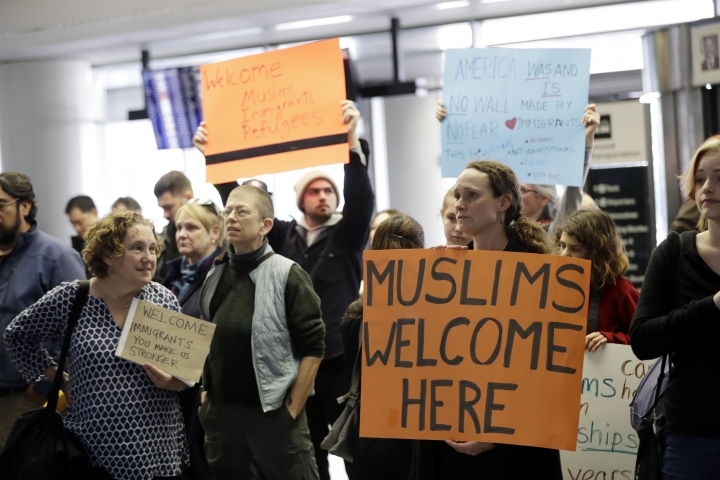 Many Americans got their first, confusing glimpse of the country's complex immigration system when President Donald Trump announced he was temporarily banning immigrants from seven Muslim-majority countries from entering the U.S. and suspending the nation's refugee program. About a million people are granted permanent residency in the U.S. each year. A little less than half of them are sponsored by relatives who are American citizens, according to William Stock, president of the American Immigration Lawyers Association. The process takes at least a year for the spouse of a U.S. citizen who has never been in the country. Immigrants with more distant relatives can wait years longer. "If it's a sibling, it's 20 to 30 years for most countries," Stock said, adding that people from Mexico and the Philippines can wait 75 years for green cards. Refugees often live in camps outside their home country for years before the U.S. decides whether to accept them. Only about 1 percent of refugees in the world are resettled in new countries, and the U.S. takes in about half of them, the State Department says. The U.S. accepted about 85,000 refugees in the year ending in September. Refugees differ from asylum seekers. Refugees must be approved to move the United States. Asylum seekers arrive on their own and then seek protection by the U.S. government if they fear returning to their home country. 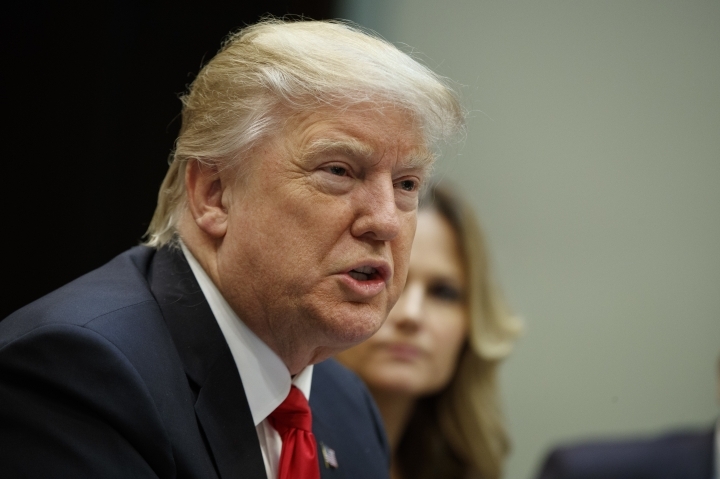 Some tech companies said they were dismayed by Trump's executive order because foreign employees represent a significant percentage of their workforces. Visas for such workers can usually be obtained within a year. 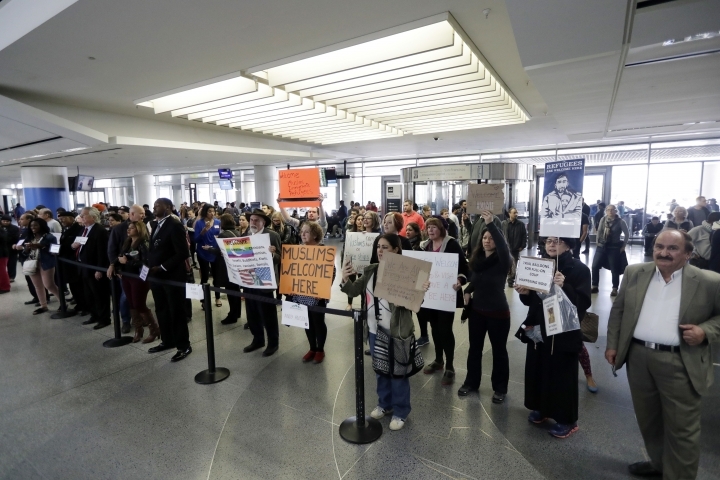 The service says government officials try to balance the need to issue the visas in a timely fashion to protect applicants with conducting appropriate security screenings to identify threats.